Used on Many Kodak Camera Models. 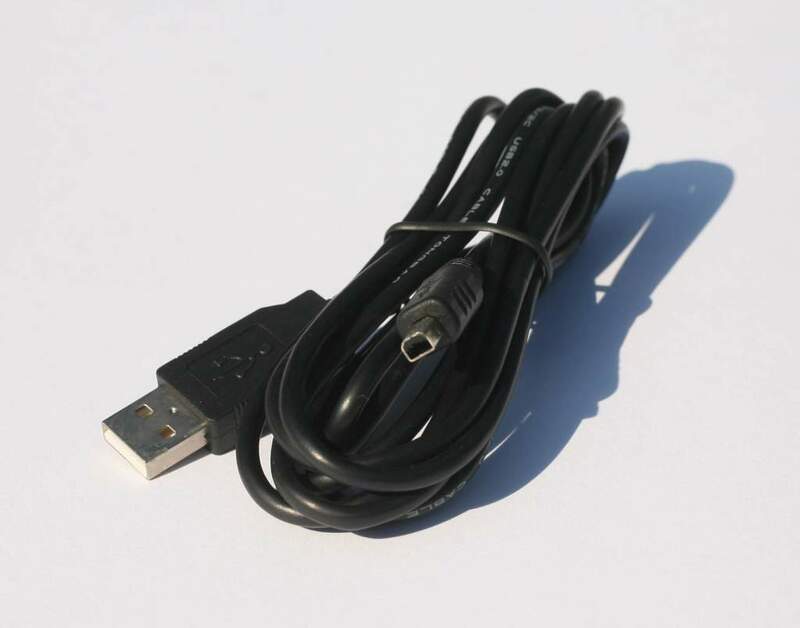 This USB download cable enables you to transfer your megapixel pictures to a computer up to 40 times faster than with a serial cable. The cable connects to your camera and to the USB port on your Mac or PC.